Why spend money on rent when you can go mobile? A mobile catering business gives you the opportunity to meet new customers and seek out better and more profitable events and venues without being tied to the same location. It can even give you the chance to establish a ‘roadside’ catering business keeping travellers and truckers well fed. However, just like any other restaurant or eatery, you’ll need insurance. And that’s where our mobile catering insurance expertise comes in. Park Insurance has been working with mobile catering businesses for over 30 years. Our knowledge, experience and our passion for food has given us a unique insight into the challenges that all catering businesses face every day. It also means that we can provide you with affordable solutions to your insurance needs. We create bespoke, tailored mobile catering insurance packages that are designed to suit you – and your budget. At Park Insurance we have several advantages over other insurance companies. Firstly, we’ve worked with small businesses and startups for decades so we really do understand you, the market and the potential for your business to grow and expand. Secondly, we’re passionate about food and have been lucky enough to make it a key part of our business for 30 years. So we not only know about insurance, but what makes a great catering business too. We’re also preferred brokers for many of the UK’s leading insurance providers, which means we can source insurance at a great price for all our customers. Commercial Vehicle Insurance – your ordinary car insurance won’t cover you for a commercial vehicle, especially if it’s also the base for your business. 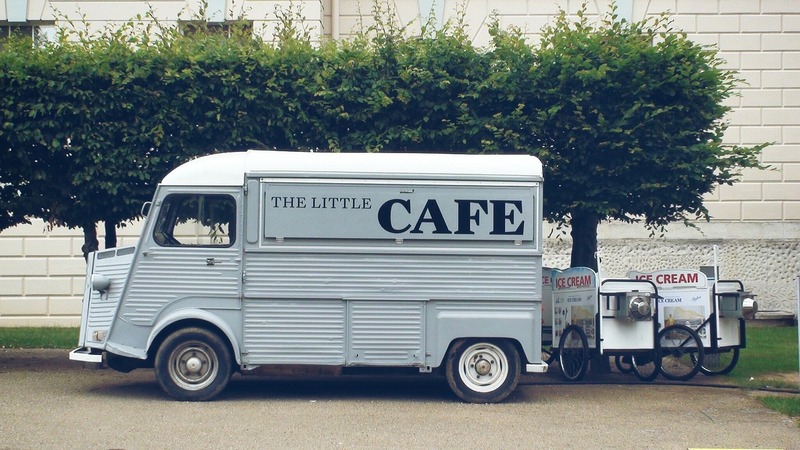 You need specialist commercial vehicle insurance that specifically covers mobile catering vans. Public Liability Insurance – this is a business essential, as it protects you financially should a member of the public be hurt or fall ill as a result of coming into contact with your business. For mobile catering businesses this can also include injury claims made as a result of a road traffic accident. Stock Cover – this protects you against financial loss should your stock be damaged, either through fire, accident, or if your refrigeration system fails. Legal Cover – legal costs can impact on your business’ finances, so ensure that you are protected. A few pounds a year could save you thousands in solicitors’ fees. Employer’s Liability – if you employ anyone, even if it’s only on a sub-contracting or part-time basis, you are legally required to have Employer’s Liability insurance. Apart from your vehicle insurance, this is the only type of cover that is a legal obligation, so get the right advice from the experts at Park Insurance to make sure you’re complying with the law. At Park Insurance, our experts can provide you with fair, impartial advice and a no-obligation instant quote on your mobile catering insurance package. Complete the form below or give us a call on 0117 955 6835 and find out how we can help you get the right cover for your business.